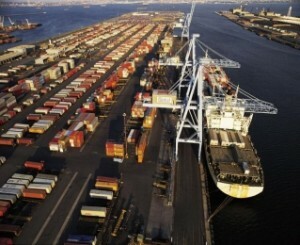 The logistics and transportation industry in the United States is highly competitive. By investing in this sector, multinational firms position themselves to better facilitate the flow of goods throughout the world’s largest consumer market. International and domestic companies in this industry benefit from a highly skilled workforce and relatively low costs and regulatory burdens. Freight rail: High volumes of heavy cargo and products are transported long distances via the U.S. rail tracking network. Freight rail moves more than 70 percent of the nation’s coal, 58 percent of its raw metal ores, and more than 30 percent of its grain. This subsector accounted for approximately one third of all U.S. exports. * This information is taken directly from the selectusa.commerce.gov website. Please visit them for more information.